Click the image above to be taken to the product. The Milky Way and Andromeda Delegation meets with the Warcon Imperium. Kate Ketcheyev is determined to gain the allegiance of General Brel. She must now appeal to lesser evil to save the universe. Free web quality downloads are now available in PDF format. This is so you can download and read locally. As usual if you feel like supporting my work directly you can also download a high resolution version for a small payment. 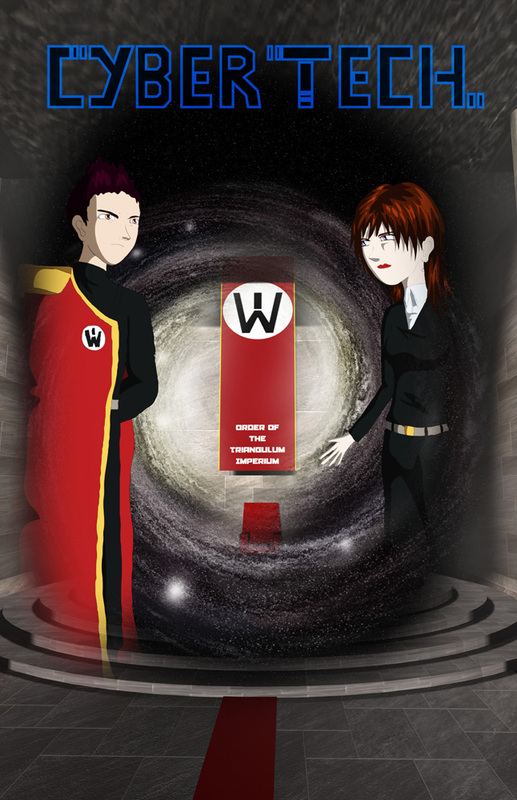 This entry was posted in Artwork, Blog, Comics and tagged comics, comics for download, comics to read, comics to read online, cybertech, drawings, free comics online, Science Fiction, Scifi, Space, Space Opera, web comics, webcomic, Webcomics by superzentredi. Bookmark the permalink.